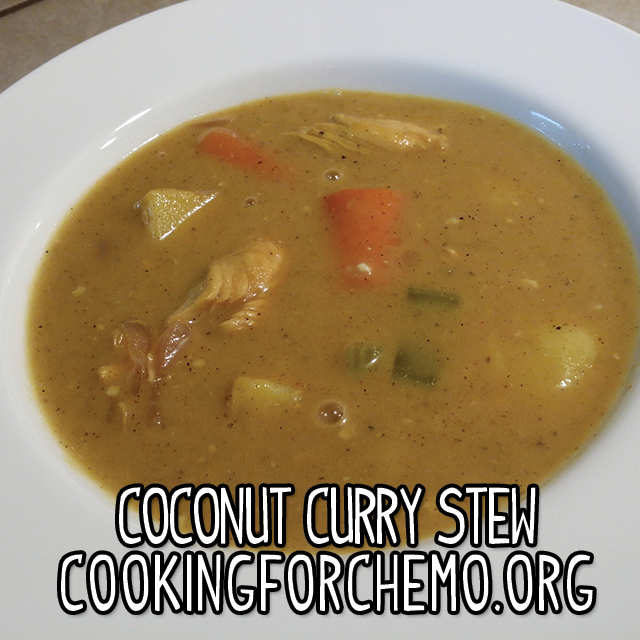 Here you will find all of our delicious soups and stews. These recipes are all very easy, full of flavor, and can be made ahead of time! 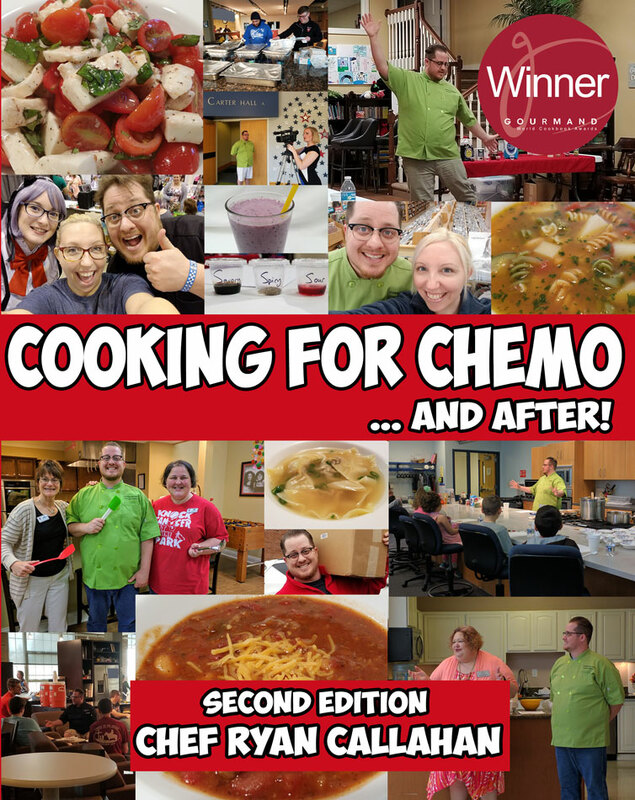 All of these recipes were crafted with the cancer fighter in mind. Check back regularly for updates! 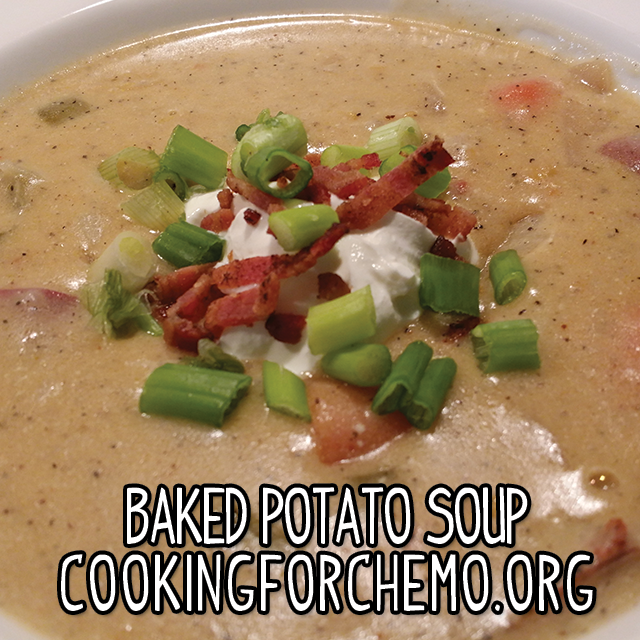 Baked potato soup is a lovely recipe when you are in the mood for a hearty cup of soup. Very similar in construction to clam chowder. The appeal of baked potato soup is that without the seafood aspect, the dish loses its pungency and becomes more approachable. The classic creole dish featuring the obligatory holy trinity of peppers, onions, and celery. The holy trinity is the Cajun version of mirepoix. 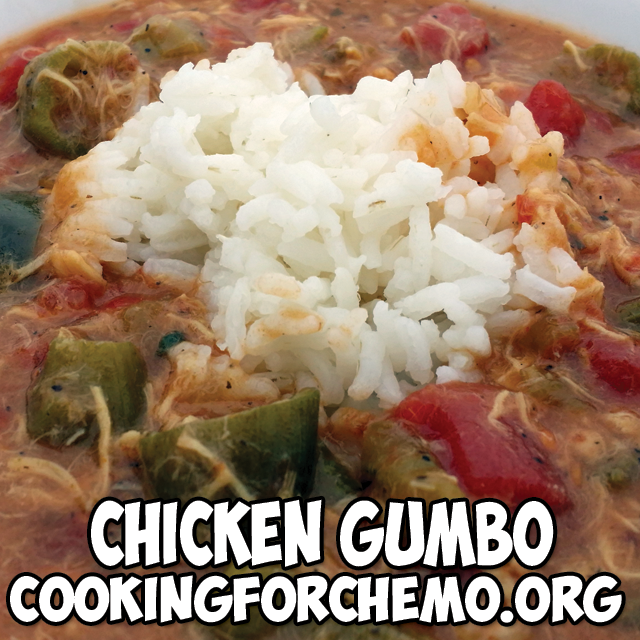 Gumbo is fantastic in that it is both light and flavorful at the same time. An American classic. If there is somebody in the United States that has never heard of chicken noodle soup, they must live under the world’s largest rock. This dish is what I consider to be a slightly up-market take on the dish. 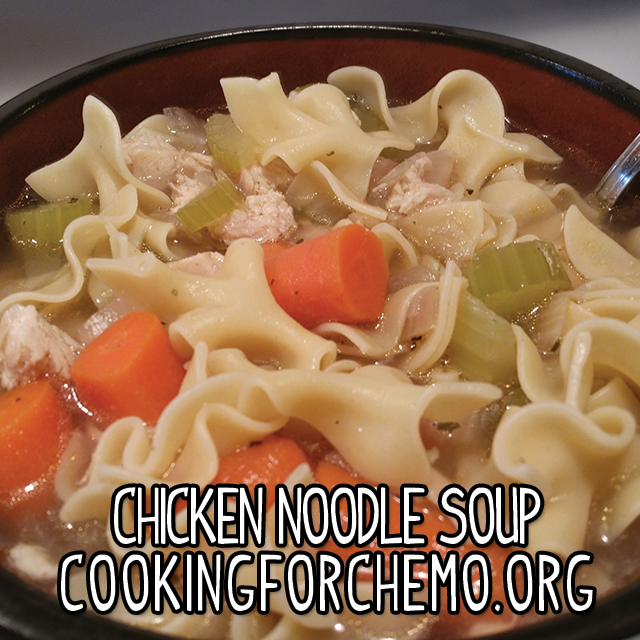 This chicken noodle features big cuts of veggies, egg noodles, and a good aromatic quality. This is a family recipe passed down from my grandfather to me. I have slightly modified it to make it friendlier for chemo and lighter overall. 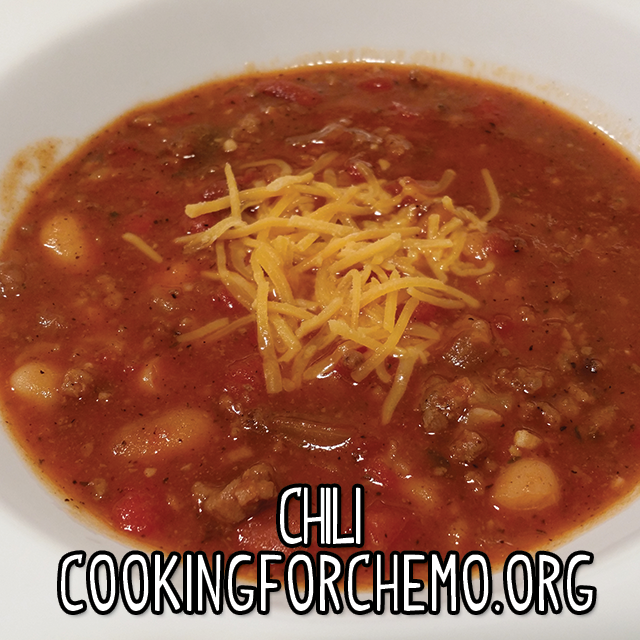 It is a good, all-around chili. It is very versatile and can be eaten as a meal, over pasta, or even over hot dogs if you like. If you feel like your chili might be missing something, I highly recommend adding some ketchup. 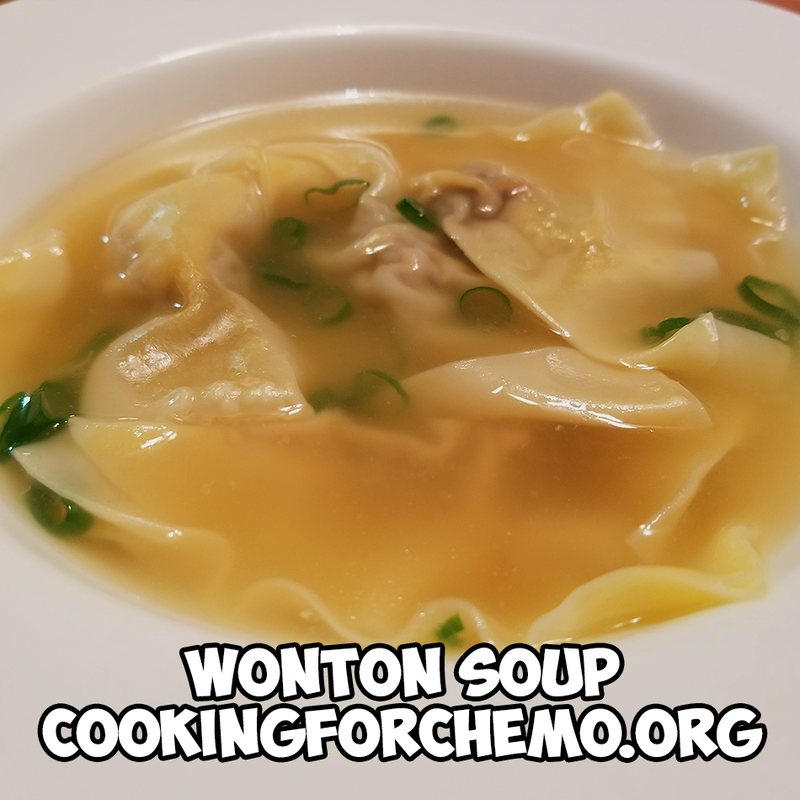 One of my personal favorite Asian soups. Whether it is specifically Vietnamese or Thai, is something for somebody else to debate. All I care is that it is freaking delicious! 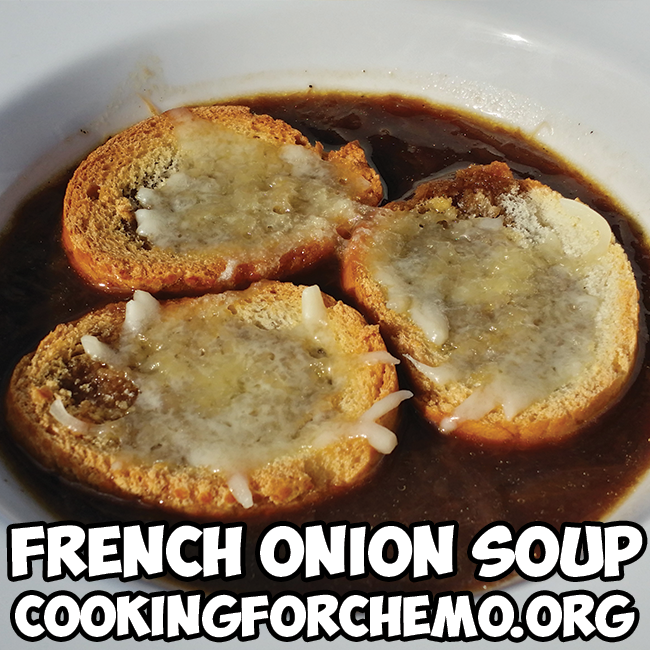 This recipe is one of my personal favorites. Call me decadent, but I like to personally use crab and lobster. The weight of this recipe is much lighter than it seems when done correctly. 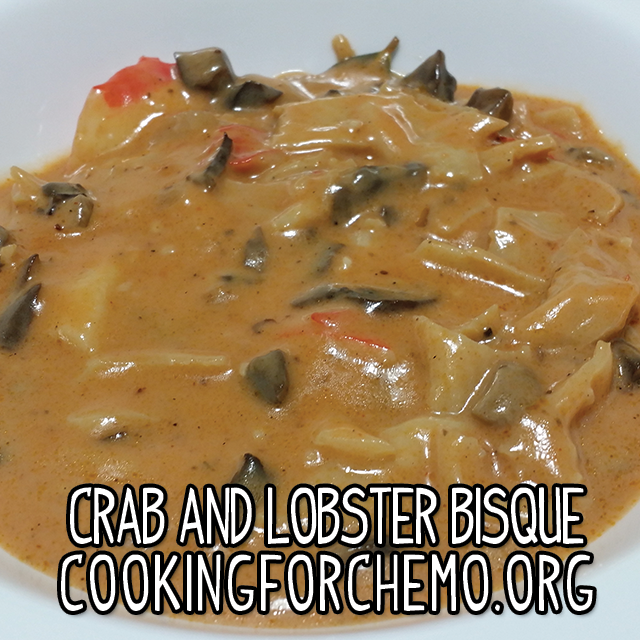 This recipe is also very easy to make, as a rule of thumb, bisque is always lighter in weight than chowder. The Chinese restaurant classic! Spicy, Savory, and a little sour. 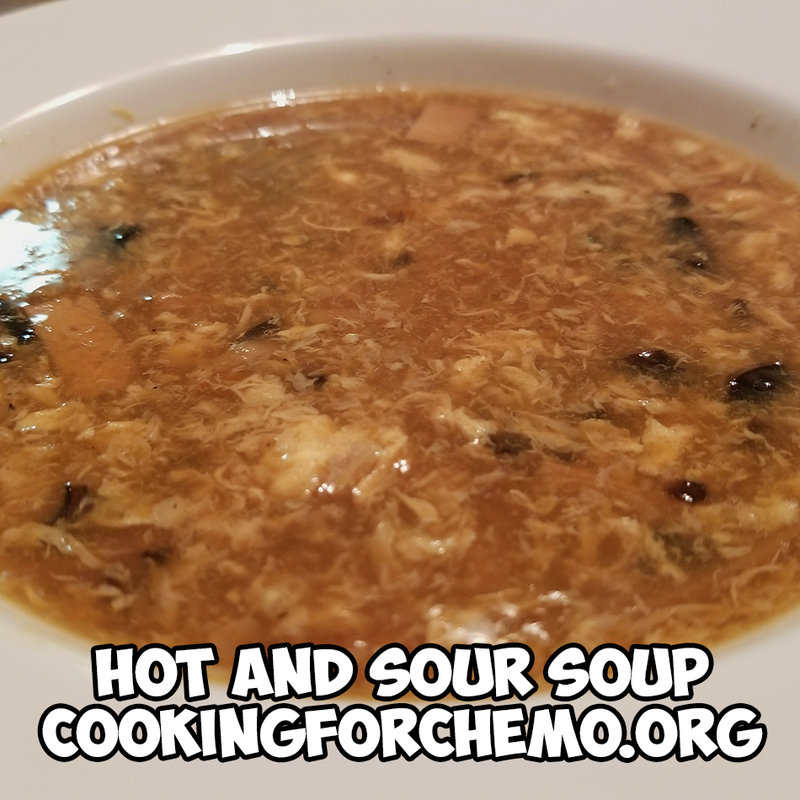 It is most definitely an acquired taste, but once you develop your palate for this soup you will find yourself craving it on cold winter days! A Jewish Classic! 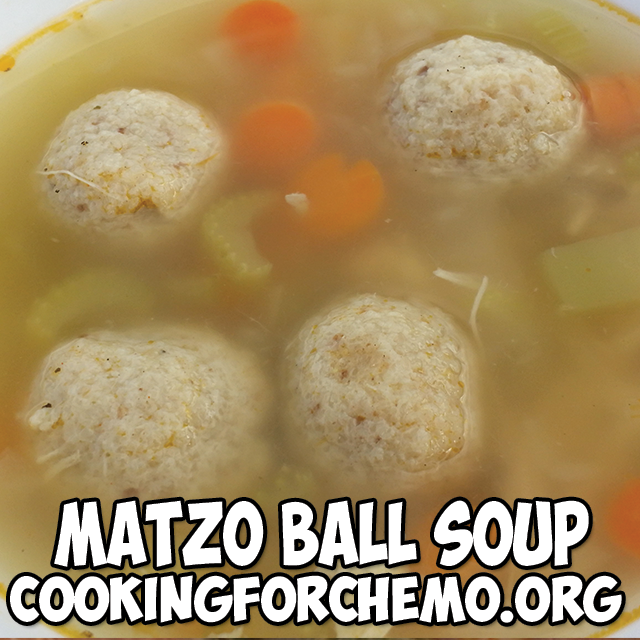 Matzo Ball Soup is the Jewish equivalent of Chicken Noodle Soup, with the biggest variation being dumplings made from matzo meal instead of pasta. 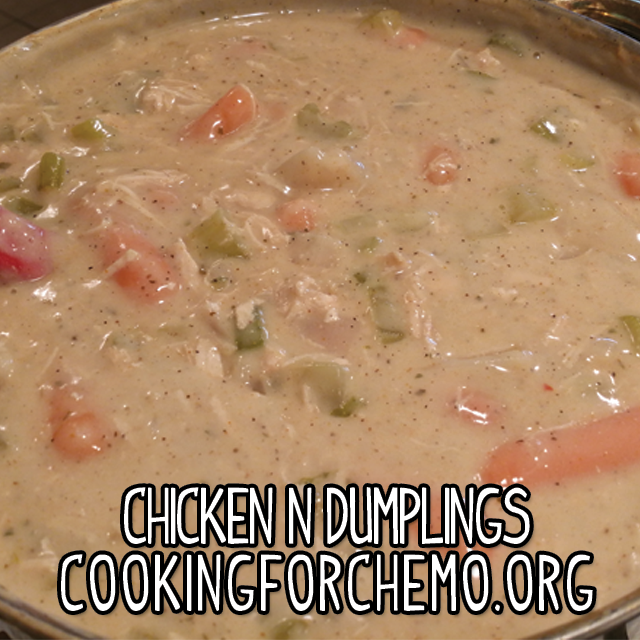 This is a very filling and delicious soup full of warm flavors that will make you feel loved. 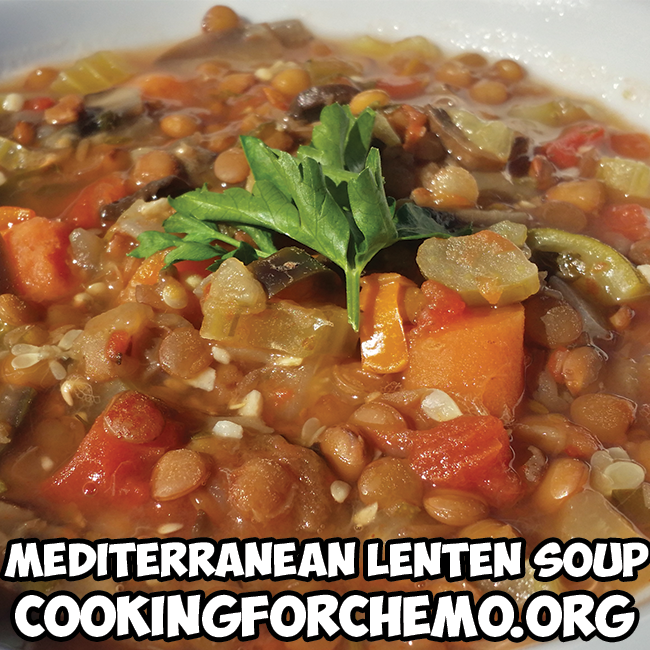 This Lenten soup is a variation of the classic lentil soup found all across the Mediterranean. Savory yet light in weight, it is perfect for the coldest winter day or even the hottest summer day. Lentils are a great source of protein and fiber. A Chinese restaurant classic. The warm ginger and hearty pork dumplings make this delicious soup a classic comfort food.